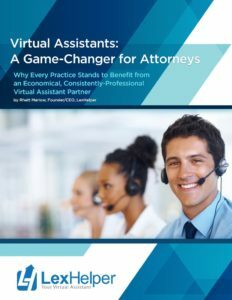 Atlanta, GA – LexHelper, the virtual assistant for lawyers in a solo practice, now offers more support … the LexTalx blog. Readers will get up-to-the-minute news and advice geared specifically to small and solo practitioners. LexTalx.com, powered by LexHelper, is a stand-alone blog site focusing on business management, the latest products, advice and general interest for the solo practitioner. 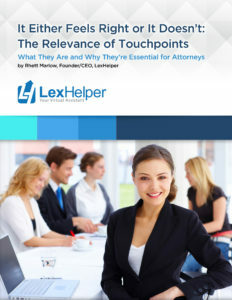 You can learn more about services and the blog at LexHelper.com. From the courtroom to the boardroom, we understand your business. Our team of business professionals includes attorneys, MBAs, engineers and entrepreneurs. We understand what you need to be successful because we have been there. We have developed the tools and processes to grow your business. Let LexHelper be your Virtual Assistant. Call us at 877.828.5546.